Ever since I’ve started blogging, I’ve discovered so many new brands that I never knew existed! It’s pretty amazing how social media and the internet can make you aware of new things every day. 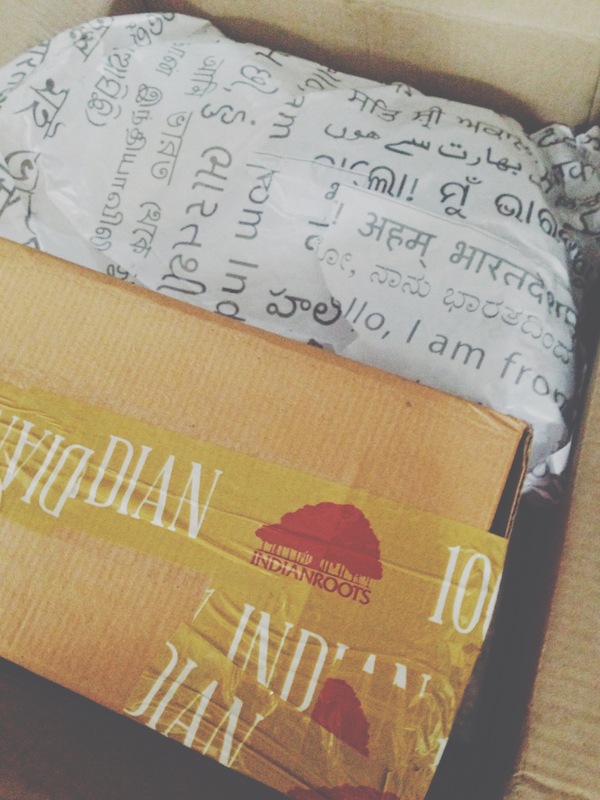 I discovered two brands when I returned from India in the winter of 2012-2013 (awhile back ago, I know). Some of you may already know the brands from some blog posts and my instagram. 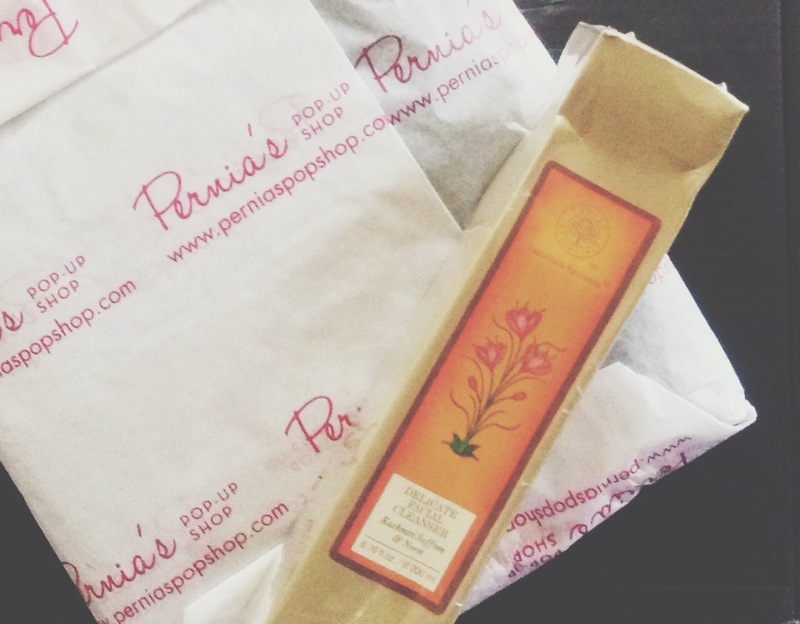 Well if you still haven’t figured it out yet, I’d like to welcome you to my two favorite ethnic shopping brands – Pernia’s Pop Up Shop and Indian Roots. 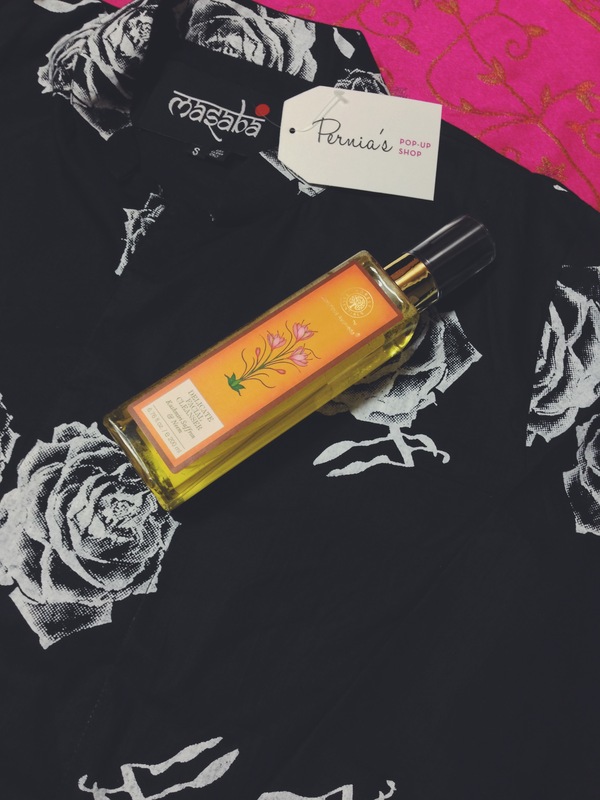 Pernia’s Pop Up Shop is an e-commerce boutique led by one of India’s fashion icon and stylist, Pernia Qureshi. This online boutique is one of the best I’ve seen. You can shop the latest collections from Indian fashion designers and collections right off the runway from Lakme Fashion Week and much more! The best part is they ship internationally and that too express delivery! Not only does Pernia’s have a large selection of designers but they venture out to bring new ones occasionally! The shop recently introduced Forest Essentials and Ananda products, ayurvedic beauty products, ranging from cleansers, soaps, and lotions. Indian Roots an NDTV venture, bringing you back to your Indian roots wherever you are in the world. Indian Roots brings you India’s best designers, traditional weaves, and an ethnic Indian touch. It delivers with style and heritage. 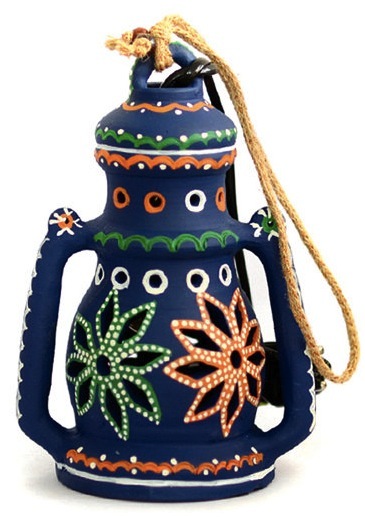 The best part about this e-commerce is they have home decor and they also ship internationally! Indian Roots will also customize wedding attire for you, which is a plus for many who live aboard. I recently got the chance to order from each of the site. I was eagerly waiting to get my hands on a Masaba creation and finally did on Pernia’s Pop Up Shop! I ordered the black rose print jacket designed by Masaba Gupta, one of my favorite designers! The jacket was made to order, so when I ordered it, I was told it would take 5 weeks, but it only took a week! So I received it much earlier than expected, which was pretty awesome! 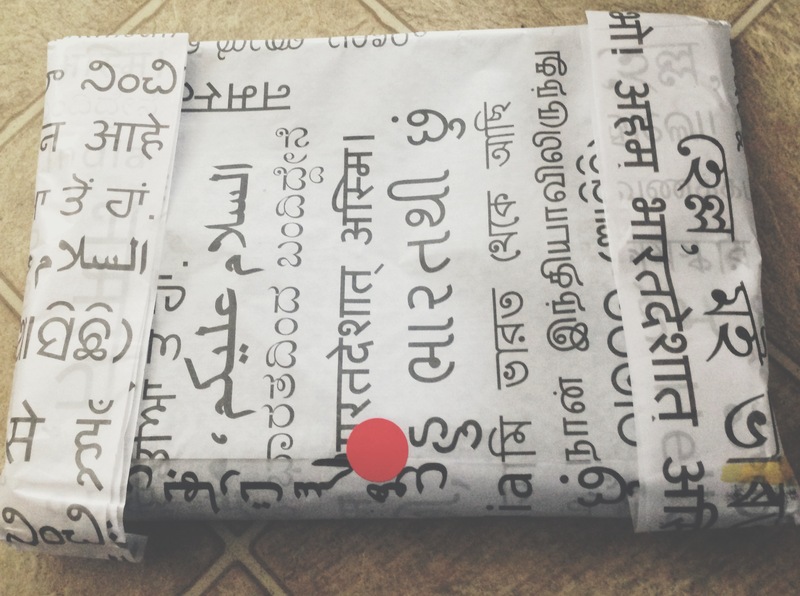 From Indian Roots, I ended up purchasing home decor! 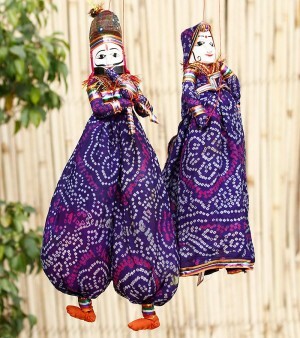 I fell in love with their Rajasthani collection of home decor. 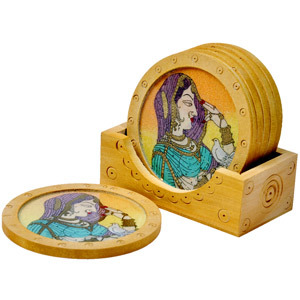 I purchased a handpainted lantern, Rajasthani kathputlis (puppets), and tea coasters! Even though my order took a while to get processed/made, I was still a happy customer as I received it in a few days when it was shipped! My experience with both of these amazing e-commerce sites was great! They both have amazing products with excellent quality! I surely cannot wait to shop again! 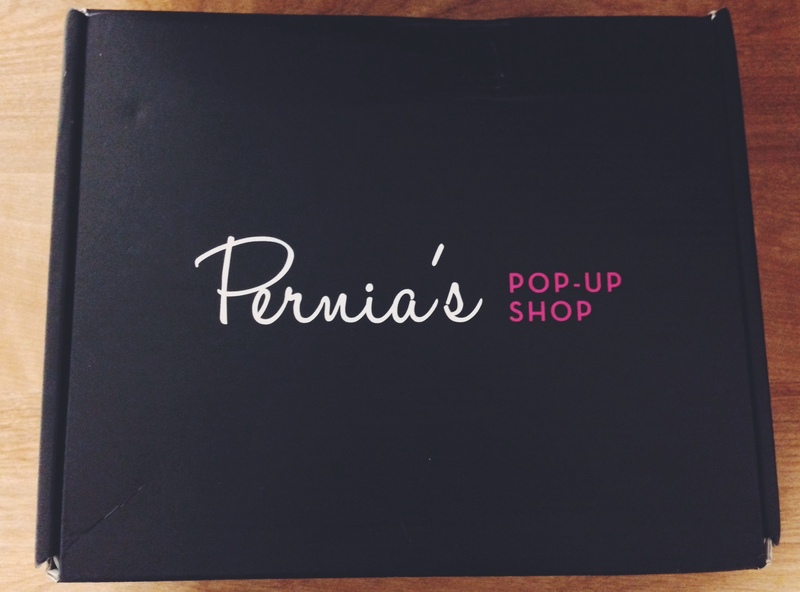 If you’re missing India or need a new ethnic outfit be sure to shop at Pernia’s Pop Up Shop and Indian Roots. They will bring you home right away! For now happy shopping!